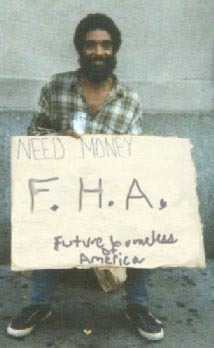 Welcome to the official FHA homepage. 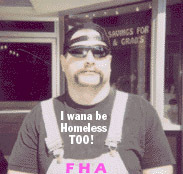 FHA is a punk band from south of Boston. We write up beat songs about what ever we feel like. Dan Marotta sings, or screams, on the mic. Josh Kehoe is on bass guitar and backup vocals. Brian Weckbacher plays guitar and backs up the vocals as well. Matt Veazie plays the drums. We all attend Whitman-Hanson High School. Some of our favorite bands include Sublime, The Bouncing Souls, Goldfinger, Pennywise, Dropkick Murphys, Bad Religion, etc. We also like non-punk such as Jimi Hendrix, The Doors, Aerosmith, and stuff like that.